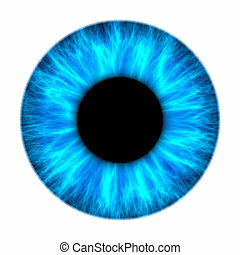 Eye ball blue. 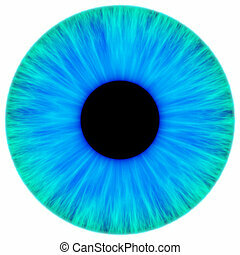 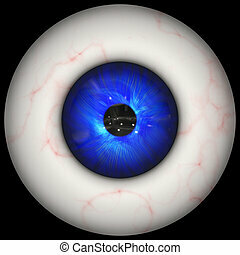 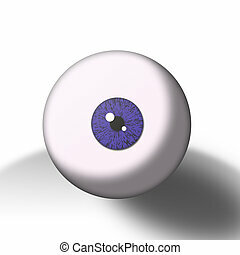 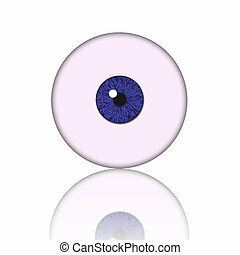 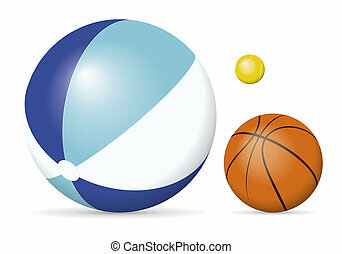 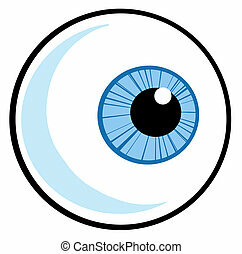 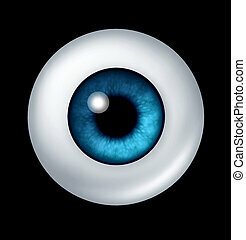 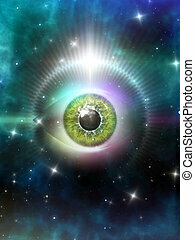 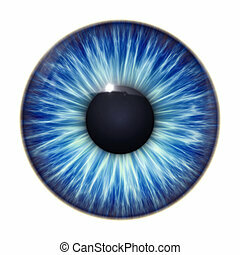 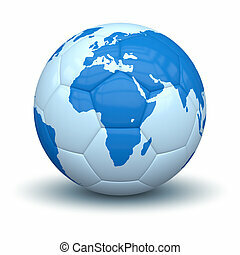 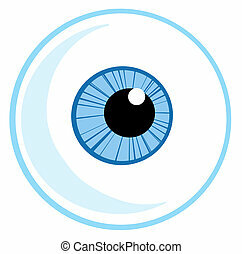 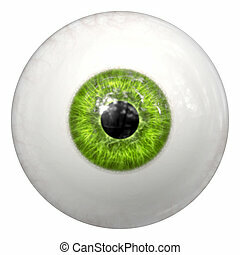 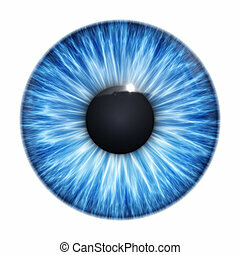 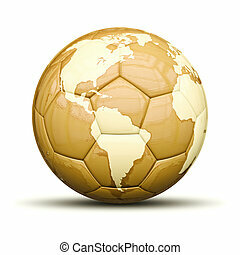 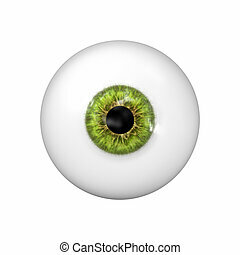 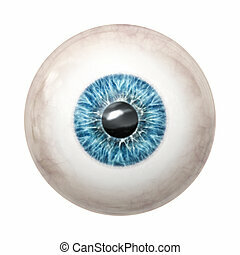 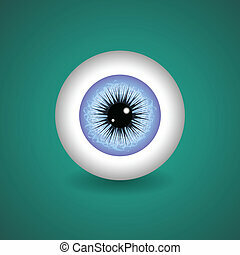 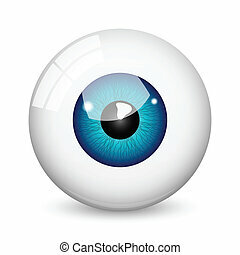 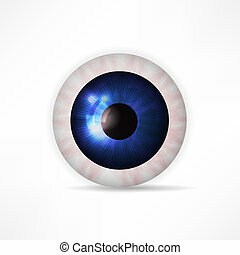 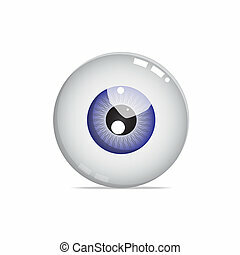 An image of a blue eye ball. 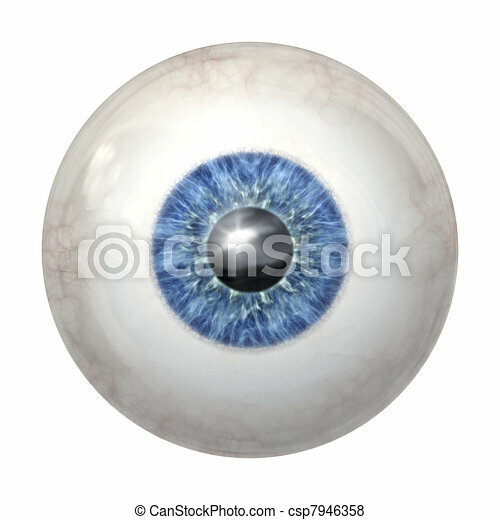 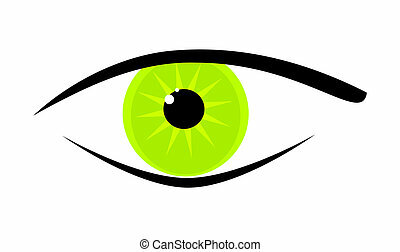 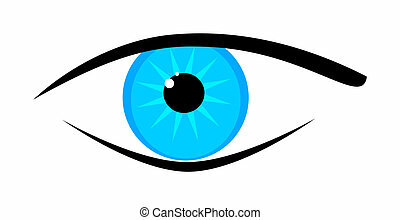 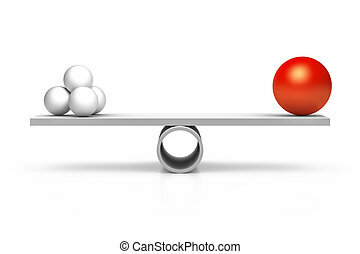 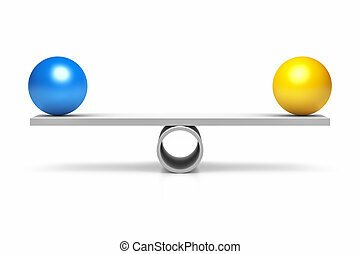 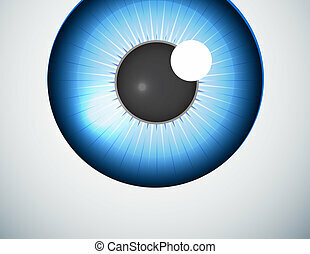 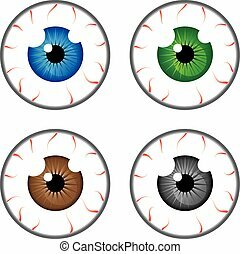 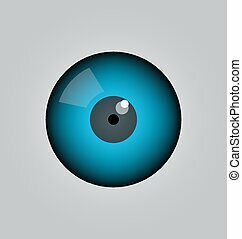 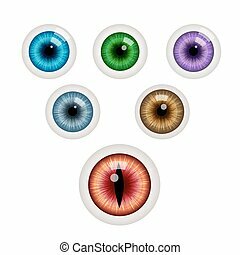 Single blue human eye ball with iris and retina lense representing the organ of sight and the medical profession of optometry to see if eye glasses or conytact lenses are medicaly prescribed.